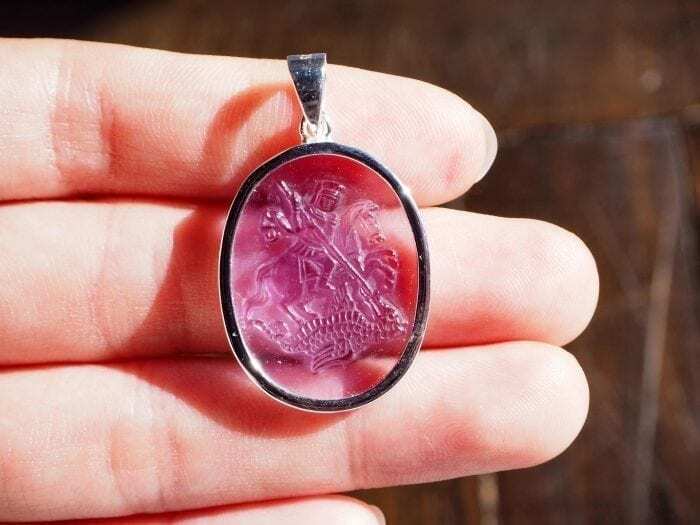 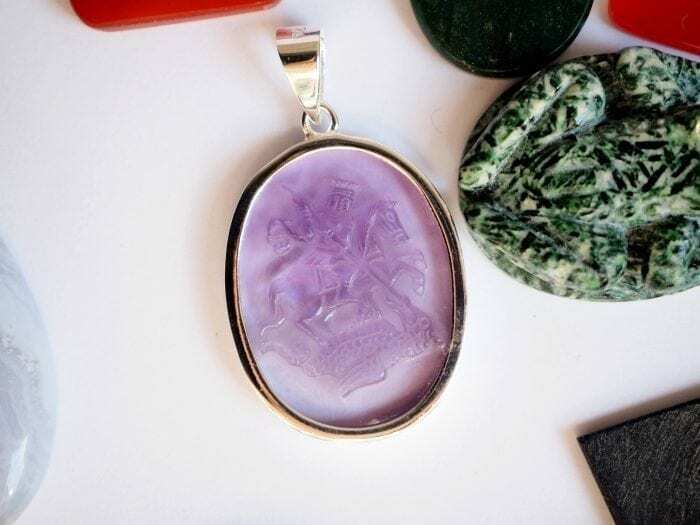 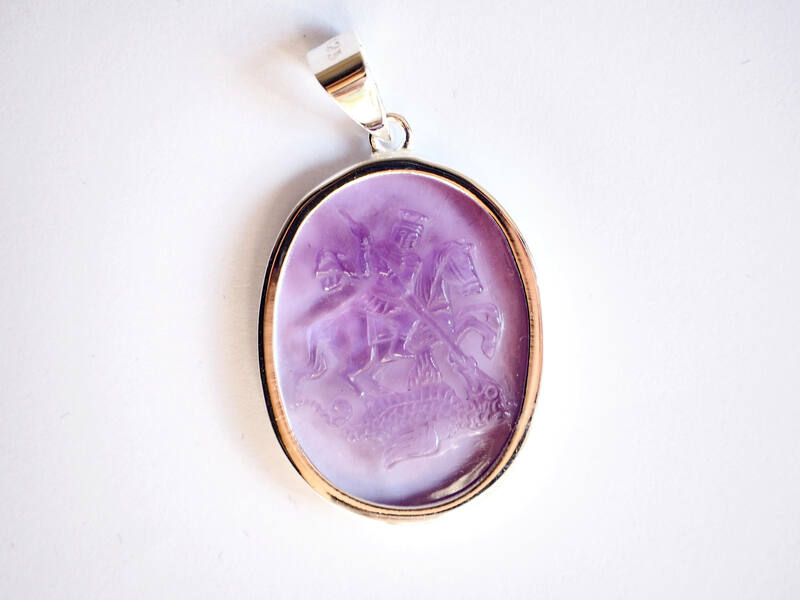 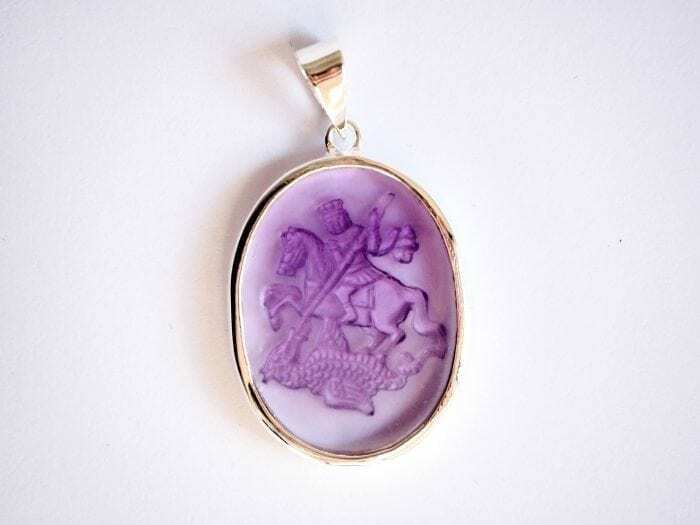 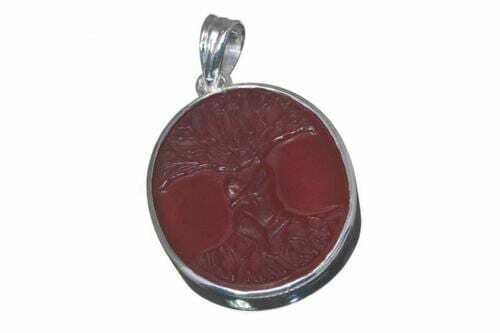 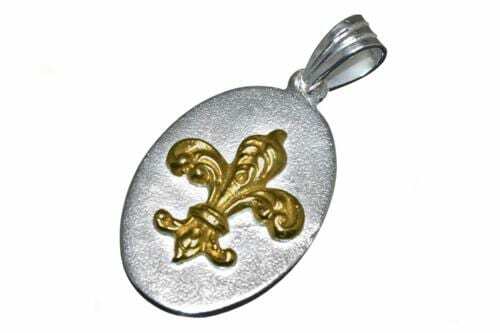 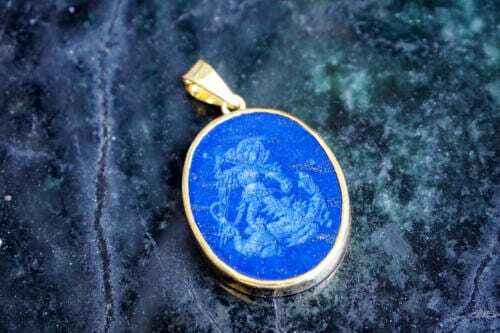 HERALDIC ST GEORGE AND THE DRAGON IMAGE ‘SUB ENGRAVED’ INTAGLIO TO HIGH QUALITY SYNTHETIC AMETHYST HELD IN A STERLING SILVER ENCASEMENT OPEN BACK MAKE BEAUTIFUL AND VERY INTERESTING PENDANT. 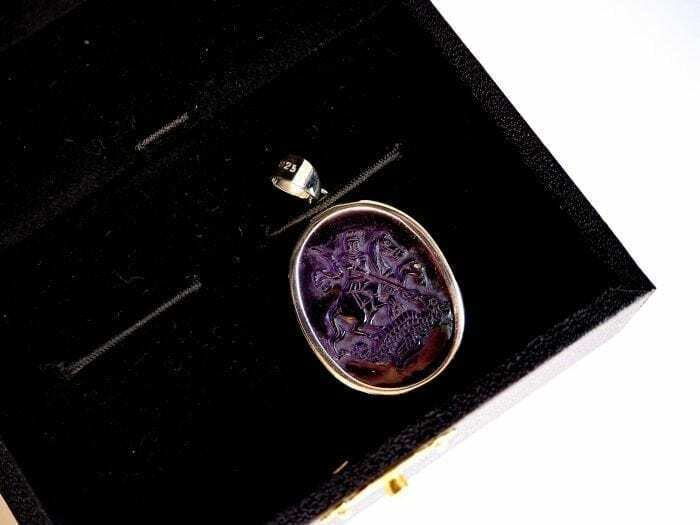 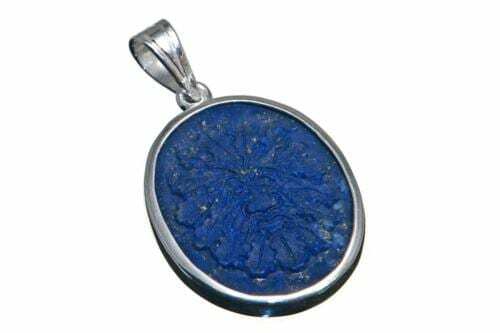 This lovely Regnas pendant consists of a well crafted oval in this amethyst, a beautiful color and a beautiful handmade pendant. This synthetic amethyst oval measures 26 x 21 mm (1 x 13/16 inch).